The farm currently has Honey, Eggs, and Vegetables available to the community. 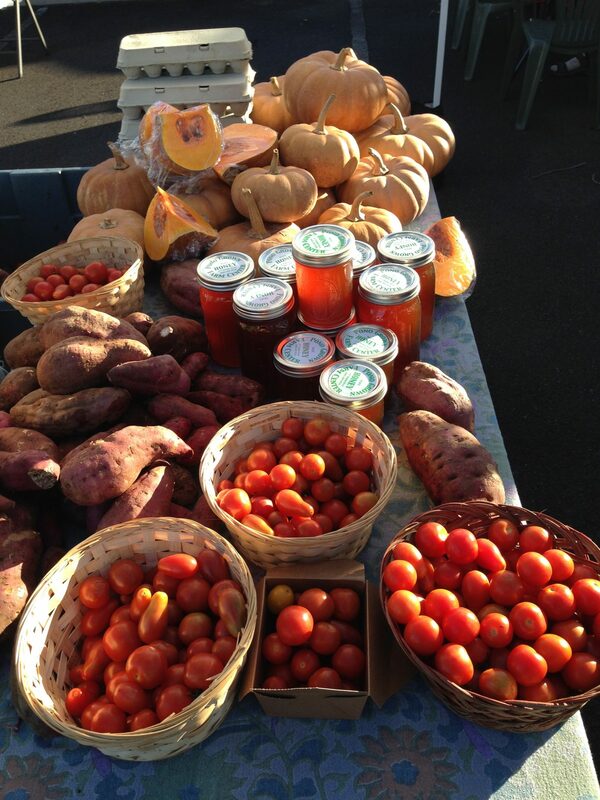 We invite the community to pick up food at the farm or beginning at the Upcountry Farmer’s Market in Kula every Saturday from 7am-11am. Contact us to organize a time to come by and pick up food.